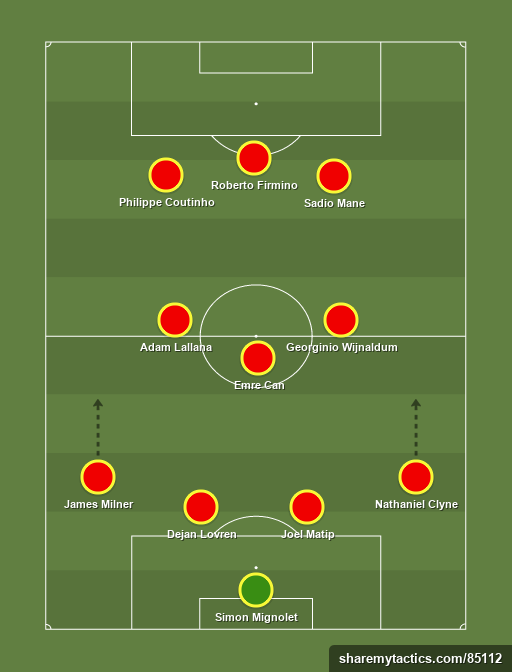 Liverpool’s starting eleven becomes relatively self-explanatory when more than one senior player has been ruled out because of injury. 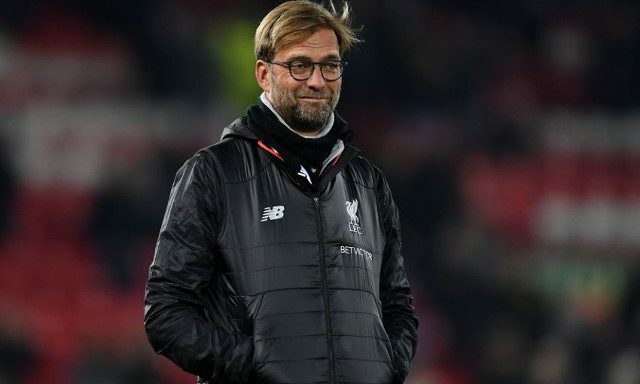 Our squad’s lack of depth somewhat becomes more visible yet the lineup we expect Jurgen Klopp to field is more than capable of securing all three points against Manchester City on Sunday. A minor injury for Divock Origi means we expect him to miss out having featured from the start in last weekend’s 2-1 win against Burnley. Despite having injury concerns himself, Roberto Firmino looks set to recover in time and reclaim his place as the central figure in Liverpool’s front three, of course being joined by Philippe Coutinho and Sadio Mane either side of him. Jordan Henderson’s spell on the sidelines will extend to four games as he continues to battle against a recurring heel injury. Emre Can looks a certainty to retain his place as Liverpool’s midfield anchor following his goal against Burnley and will inevitably be joined by Adam Lallana and Georginio Wijnaldum. The return to fitness of Dejan Lovren makes it likely that the Croatian will slot straight back in alongside Joel Matip at centre-back, thereby replacing Ragnar Klavan. Sunday’s run-out poses as the ideal opportunity to take advantage of some uncertainty at City after their Champions League exit and build some momentum by earning a third consecutive Premier League win.